Life is for celebrating – birthdays, christenings, reunions – whatever you are toasting, parties at Swan offer beautiful rooms with river views in a central London location. Enchant your guests with one of our creative spaces, perfect for a themed party in stunning surroundings or an elegant celebration to mark an unforgettable occasion. Whether you are looking to wow clients or celebrate the achievements of your company, our distinct venues and riverside location are the perfect set to showcase your business. Host a gala, award ceremony or an event unique to your company with the guidance and support of Swan’s highly-experienced, creative events team. We have a decade of experience hosting events for companies such as ITV, Vodafone and Deutsche Bank. Events for up to 70 guests seated or 120 standing can be accommodated in our Balcony Room. 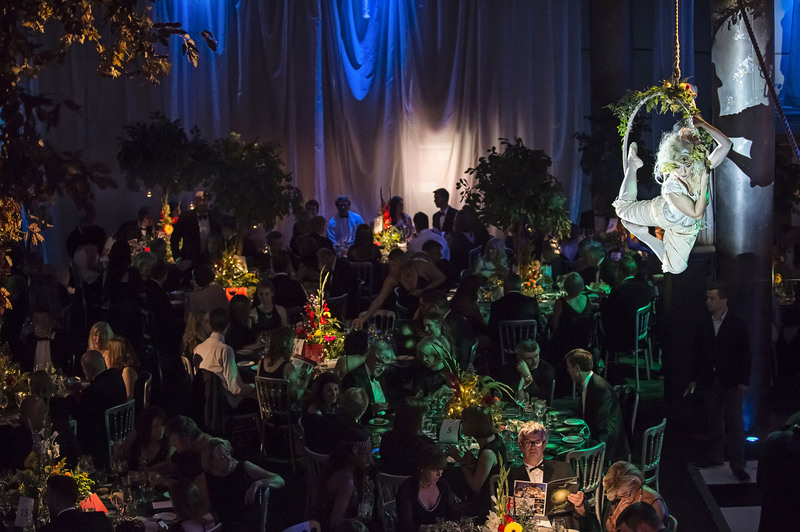 Larger evening events for up to 350 seated or 450 standing can be held in our Underglobe.